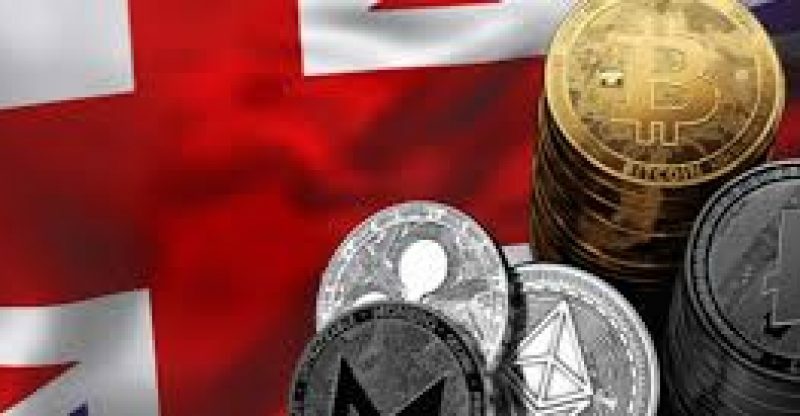 British government minister claims that crypto does not serve as a threat to the country’s economic stability, confirming that the focus is on bringing to light the “right” level of regulations which can minimize risks and encourage stable growth in the new space. In light of this, Glen stated that the U.K. government’s goal was to “find the right narrative and the right level of regulation” for the emerging industry. Earlier this month, cryptocurrency regulation also featured on the agenda for the G20 Summit in Argentina. But as it is, members of the G20 group were unable to reach consensus on how to approach cryptocurrency regulation and set a deadline for July this year to further discuss the matter.